There are more than five hundred public Japanese gardens outside Japan, in more than one hundred countries and regions in 5 continents. 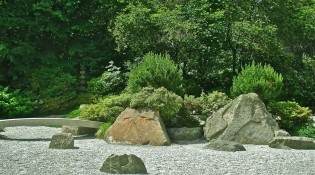 Tokyo NODAI Center for International Japanese Garden Studies created this website in order to encourage people around the world to learn about and experience the wisdom and culture of Japanese gardens. 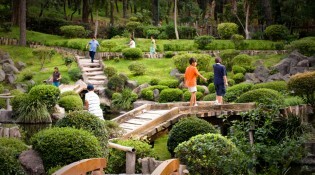 Japanese gardens outside Japan range from Africa to Russia, from authentic hill and pond style to modern dry landscapes, from museums to botanic gardens, from small courtyards to vast estates. Japanese gardens outside Japan attract many visitors and are often used for community events such as weddings. Many were designed as symbols of international friendship, and today they are enthusiastically supported by local communities including people with Japanese ancestry. 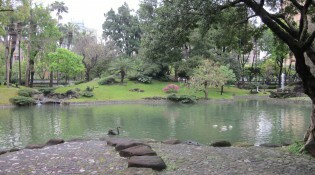 You can find the locations and stories of these Japanese gardens around the world through this website.